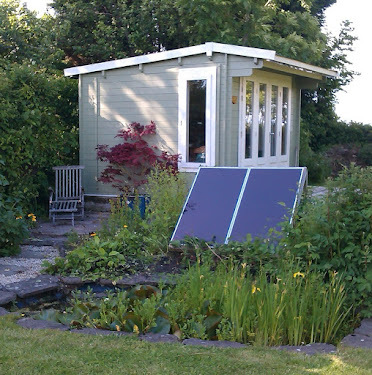 I am thrilled with this revamp of my latest book, The Rose Trail. I discovered that my radical new design meant that readers didn't connect it with my other books! That defeated the whole object of course. 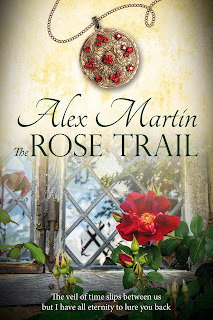 So, helped as ever by the gifted #Jane Dixon-Smith of http://www.jdsmith-design.com/, here is the new cover of The Rose Trail. I'm delighted with the results. The picture of the mullioned window against the mellow old bricks exactly portrays the beauty of Meadowsweet Manor in the story, where most of the scenes are set, both in the present day and during the English Civil War. I think the pomander is gorgeous and does justice to the passionate tale of revenge woven around its mysterious power. I would love feedback from readers on which cover you prefer!